That, we can agree on....Wait......YOU READ THE MANGA?!?! SQUEEEEEEEEEE! 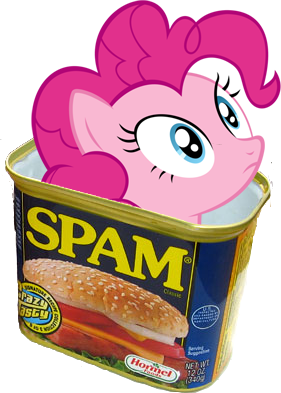 I cry out for the need for MORE SPAM!!! Why do I find that scary...?! Kuro-chan! What does the scouter say about [a=profile&id=46]eoin's[/a] post count?! WHAT, NINE?! There's--- no way that can be right! Kuro-chan! What does the scouter say about eoin's post count?! i need to do something about this! That's even more awesome! At this rate, you'll have the highest post count on Kuro-RPG!